The short answer is yes! You can trade in a financed car. However, Rochester drivers should know that the loan on your vehicle doesn’t disappear and you still need to pay the balance. If you need to trade in a vehicle but you’re currently making payments on it, you want to read through the process of trading in your financed vehicle before you start the process. Be sure to check out our finance center at Dover Honda for more information on a lease payment, interest rates, and even the price of the car you’re trying to trade in. How Does Trading In a Financed Car Work? If the amount of loans you have not paid yet is less than the worth of the vehicle, the dealer that buys your Honda will pay for the rest of the loan. For instance, if you owe $7,000 on your car, and the dealer offers you $8,000 for it, the loan can be paid off and the car transferred to the dealership buying the car. The remaining $1,000 will be taken off the price of the new vehicle you purchase. What is “Rolling Over” A Loan Mean? Rolling over a loan is when a dealership says they will pay off your old loan no matter how much you owe. 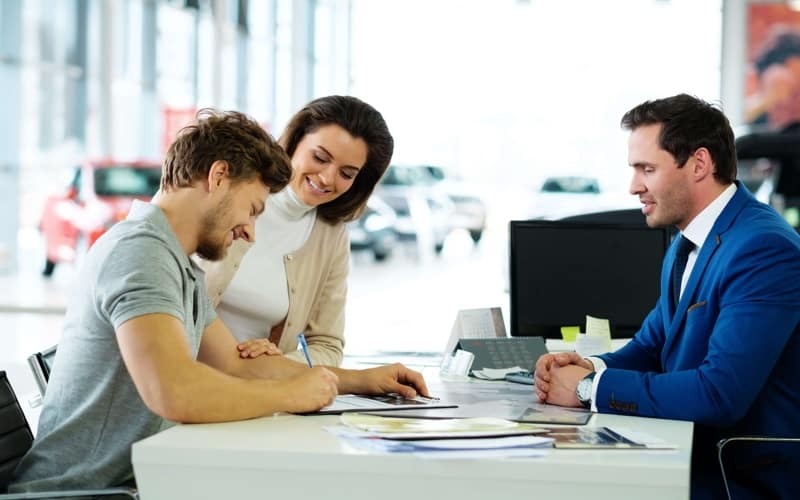 However, this is too good to be true as the price gets added to your new loan on the next car you buy, meaning you pay the dealership back for paying your loan as you pay your current loan on your new vehicle. When you’re ready to trade in a financed car for lease or get behind the wheel of a new Honda, be sure to contact us at Dover Honda. Our finance team is standing by to help you with your next vehicle purchase. Contact us today, and be sure to check out our Honda models priced under 15k! 0 comment(s) so far on Can You Trade In a Financed Car?